Congratulations, Future Mrs. It's your time now! And by that, I mean it's your time to go out and celebrate with all the girls. 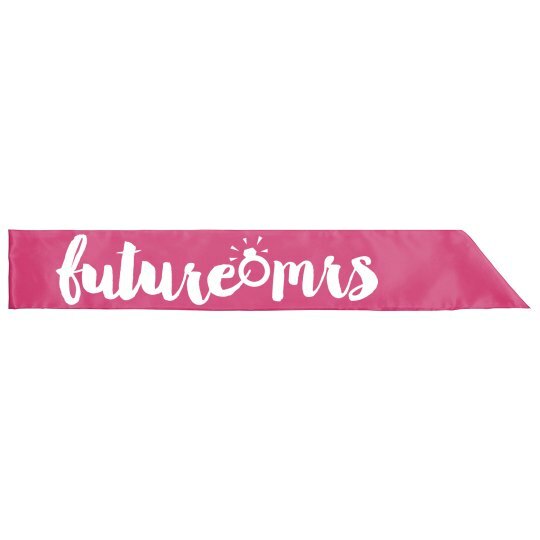 You want to have the best bachelorette party that was ever known to wedding season, and by wearing this sash out all night you are one step closer to making that happen.